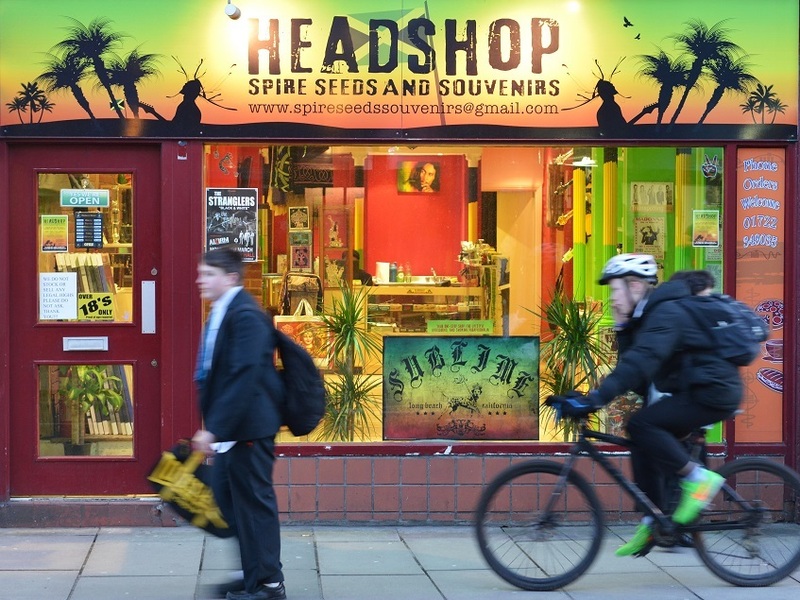 Consuming marijuana in the 21st century has become an increasingly varied activity. Due to federal and state laws becoming more lenient with marijuana, more methods of use continue to surface. The past few years has brought about a mild obsession with a medium of weed that brings you to an unimaginably amazing high with just a little bit. 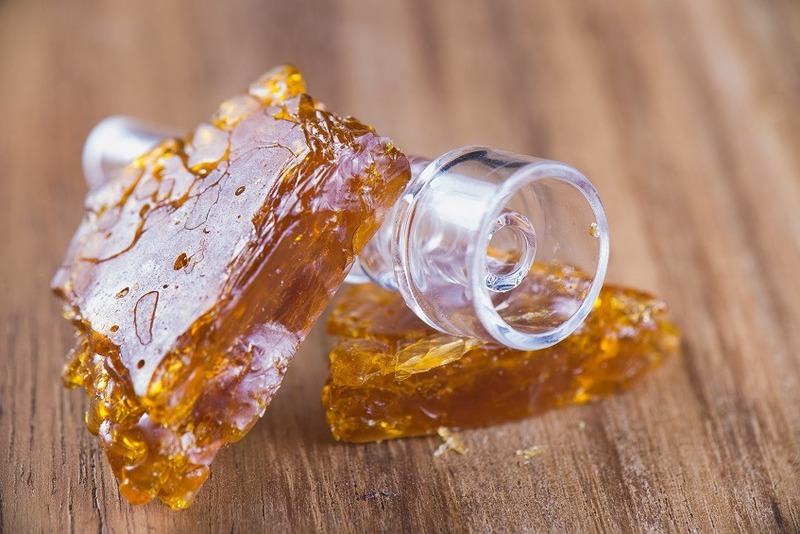 It is important to note that marijuana wax, oil, and shatter are not synonymous. Although all 3 of them can be called “dabs” depending on the consumption method, they are all considered different concentrates. 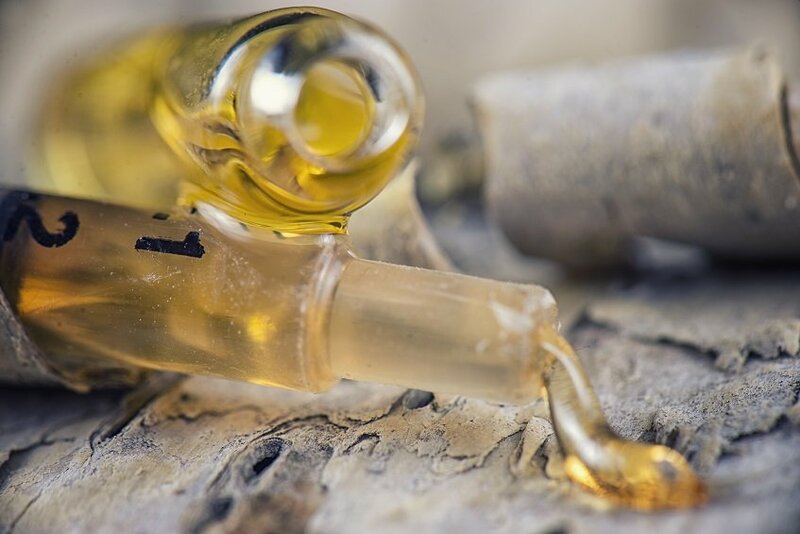 Marijuana oil is a thinner substance. It is normally consumed with a dropper, syringe or oil pen and commonly rates between concentrated levels of 60 to 90% . Marijuana shatter, on the other hand, packs an 80 to 90%. 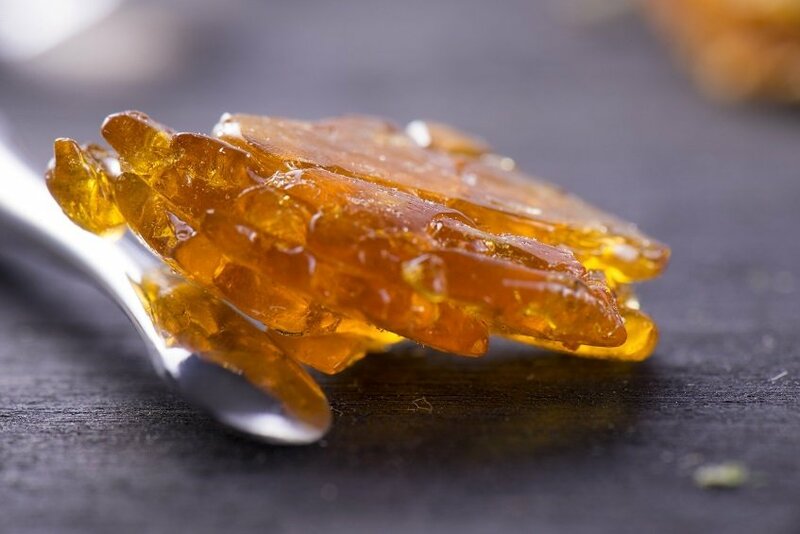 It is also called shatter due to its brittle texture. You may have heard of marijuana wax by more colloquial terms such as “ear wax” or “dabs”. It is an oil made with butane and hash. This variant is oily and thick that is often compared to honey. Marijuana wax has been around for quite some time, but it has only recently gained widespread popularity. This is partly because of the variety of ways in which it can be smoked as well as its potent concentration levels achieved by its creation process. The process begins by packing preferably larger quantities of marijuana into a long pipe or tube. Then the end opposite of where the butane enters will be covered with a coffee filter. This container must be durable as the next step is “blasting” the weed with butane. Normally the butane is in an aerosol container allowing it to be blasted properly. The solvent then leaks to the other side and filters out. A collection dish or area on that end catches the drippings. After that liquid has been collected, the following and final step is to evaporate the liquid until a waxy substance is left. A recommended DIY method of evaporation is using a double broiler or floating the collection dish on a frying pan filled with water. As the water boils, the substance will begin to bubble. When the bubbling stops, the wax is ready. Please do not try this method at home without proper assistance or expertise. One of the more simpler methods is smoking the wax with dry herb. After packing a bowl or pipe, it can be crumbled on top. It can also be sprinkled inside blunts or joints before they are rolled. This is considered one of the lighter ways of smoking wax since you do not consume it directly. Alternatively, wax can be smoked out of any sort of marijuana wax pen or vaporizer. The wax pen’s discrete nature has become popular among individuals who prefer to be less public. Dabbing is another way to consume wax marijuana. This is done with a bong or another glass piece called a “rig” which is a bong type variant. “Rig” attachments can also be purchased as a bong modification. To smoke dabs like this, you will need a blow torch that allows you to effectively heat the end of the rig attachment. To best vaporize the wax like this, the temperature of the glass surface should be heated to around 550-750 degrees. One of the most celebrated aspects of wax is its potency. Although the process of creating this thick substance is long, it is reportedly well worth the wait. It tests consistently for 80% or more concentration. Since you get much higher off just one or two hits, it is considered an economic way of making the purchase go farther. Many marijuana wax pen users report making wax doses last months. However, there are always downsides to concentrates due to the ingredients required for the recipe. Dangers can come with the butane dependent process of extracting THC from the weed. Butane comes with a lot of unwanted extras at times and often wax is found on the market that is not pure or processed properly. Although butane is in a lot of our daily products already like cooking spray, flavor extracts, and hairspray, many doctors agree that this could be harmful to your health. At the very least, wax marijuana can be a subtle irritant to your body and lead to the over inhalation of hydrocarbons. It is important to note that concentrates are new to the mainstream so there is not an overwhelming amount of research conducted just yet. The long-term effects of smoking wax have not been fully explored.